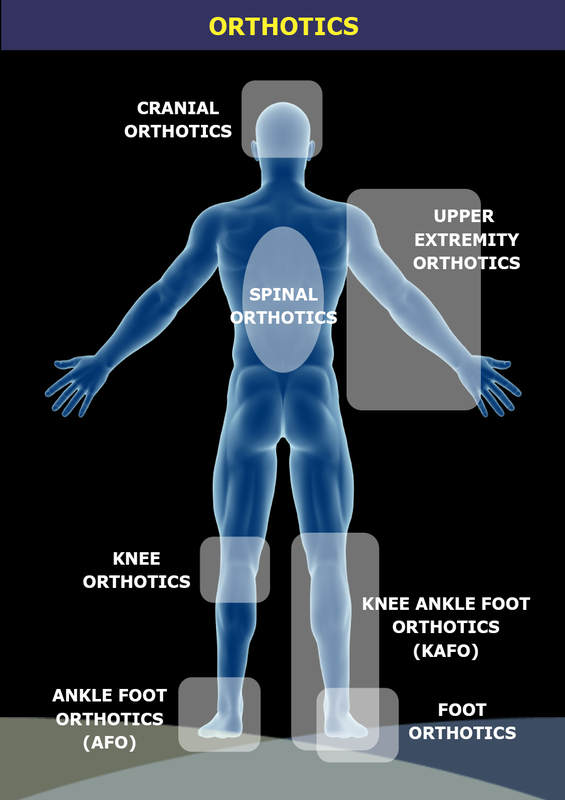 Do you have long term or special orthotic needs? Let Access help you find your individualized support and bracing solution to decrease pain, improve function, and aid in your recovery. Choose an area of the body to view related products, product information, and a video demonstration.